The MamaLOVE Giveaway Hop is here! 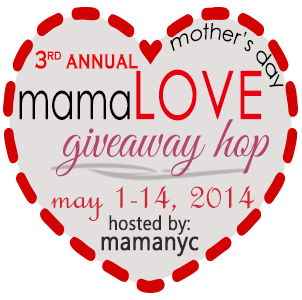 Welcome to the MamaLOVE Giveaway Hop, hosted by MamaNYC! The giveaway runs from May 1st to May 14th so you have two fabulous weeks to get in all the entries you can! 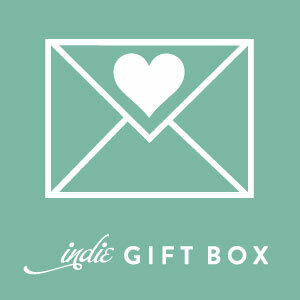 There are over 30 bloggers participating with each blogger giving away a prize worth $25 or more! Don't forget to check out these other great giveaways as well! MamaNYC, Fashion In The Forest & the MamaLOVE Giveaway Hop bloggers are not responsible for delivering items but they will make their best effort to contact the sponsors so they can fulfill their obligations. No money exhanged hands & all opinions are my own. 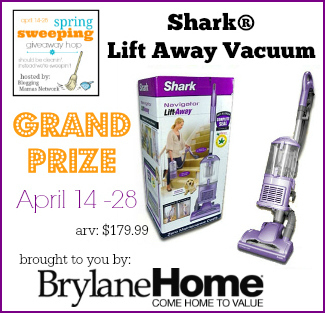 Welcome to the Spring Sweeping Giveaway Hop! Welcome to the Spring Sweeping Giveaway Hop, hosted by the Blogging Mamas Network. The days are getting warmer, brighter, and longer which may lead many to start Spring Cleaning. Don't forget to enter the great giveaways below! So Easy Being Green, Viva Veltoro, Fashion In The Forest, the Blogging Mamas Network, and the Showered with Love participating bloggers are not responsible for sponsors who do not fulfill prize obligations. Click the photo above to go to the deal! 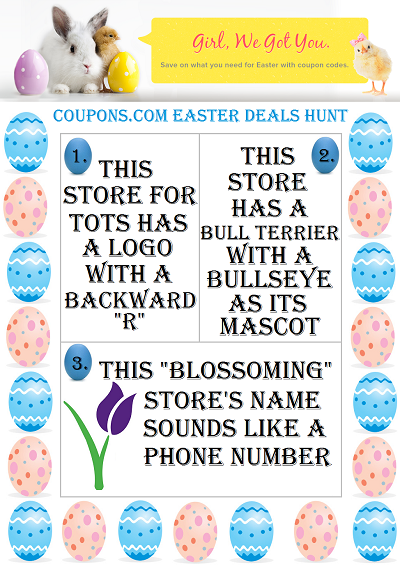 It's A Coupons.com Easter Deals Hunt Giveaway! *This is a Fashionista Event and a promotional item was provided to me by Coupons.com. One thing that I always try to do when shopping is to save money. I mean, who wants to spend more than they have to? These days when every penny counts, my go-to place to find great coupon codes is always Coupons.com. With Easter coming up, this is no exception. 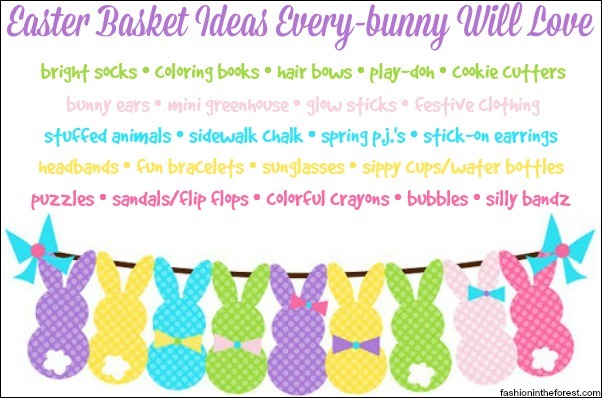 I always make Easter baskets for my friends' kids and filling those baskets can be quite expensive! I buy for three girls, ages 2 to 9. I try to mix a little bit of fun in there with the obligatory candy. I made a list of what I usually buy for the baskets, and as you can see, it adds up! I find my biggest savings on Easter deals at Coupons.com. In fact, this year I used the coupon codes I found at Coupons.com to score some incredible deals on Easter goodies from Target. 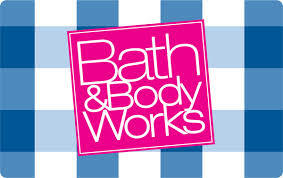 I found two great coupons codes to use --- the first was for buy one get one 50% jewelry, watches & dressy Easter clothes and the second code helped me score an extra 10% off on clearance clothing, shoes & accessories!